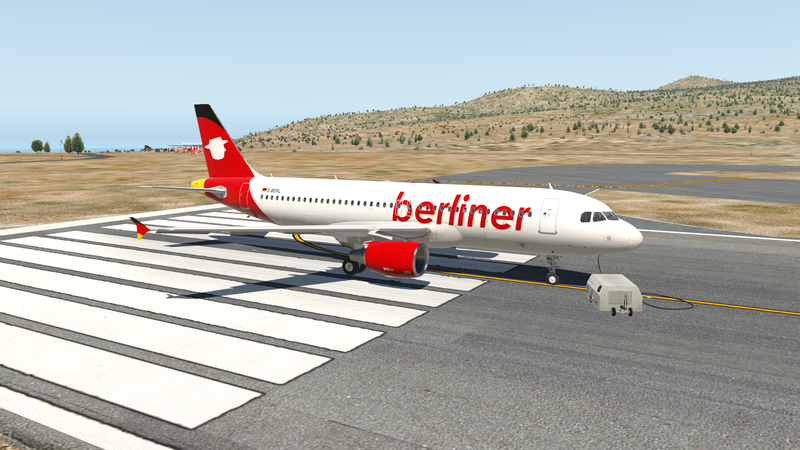 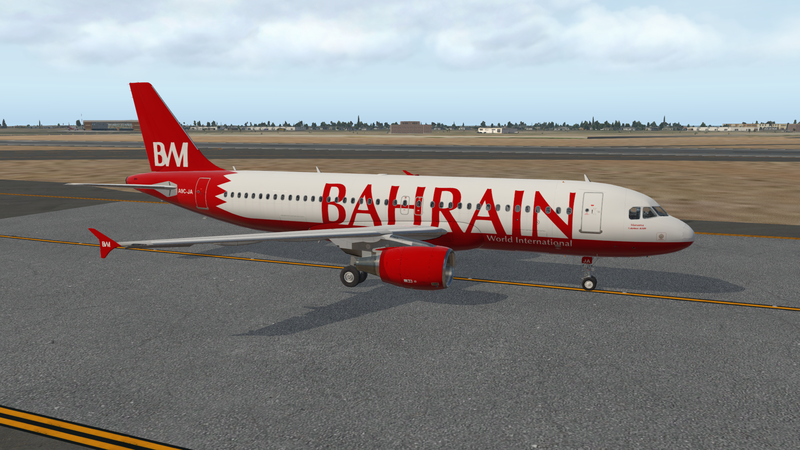 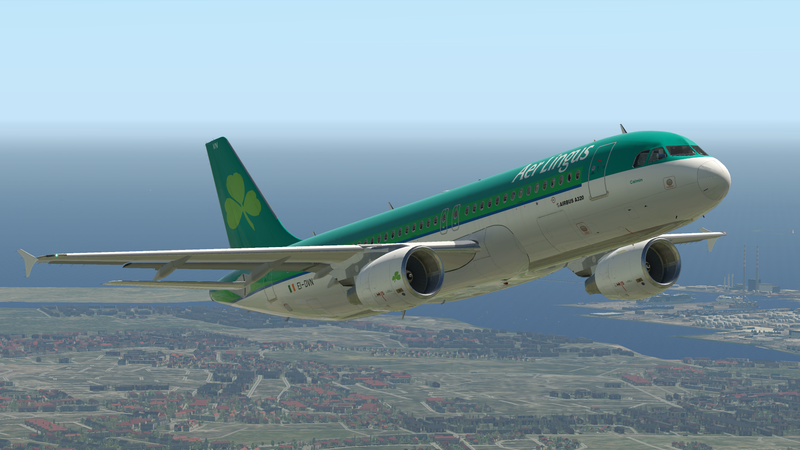 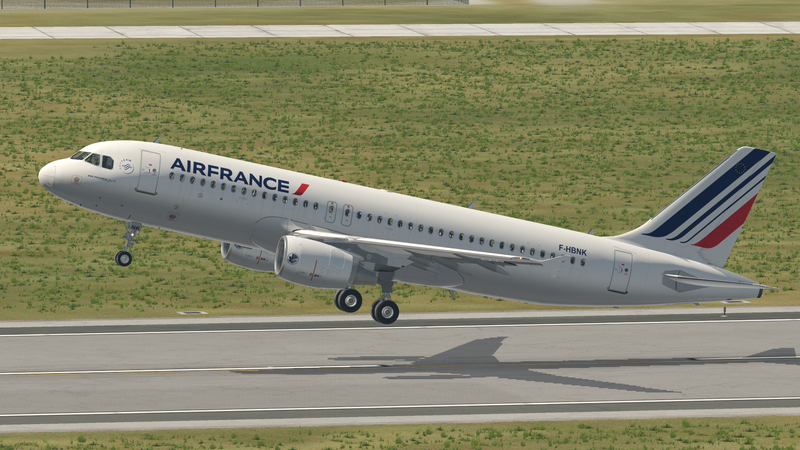 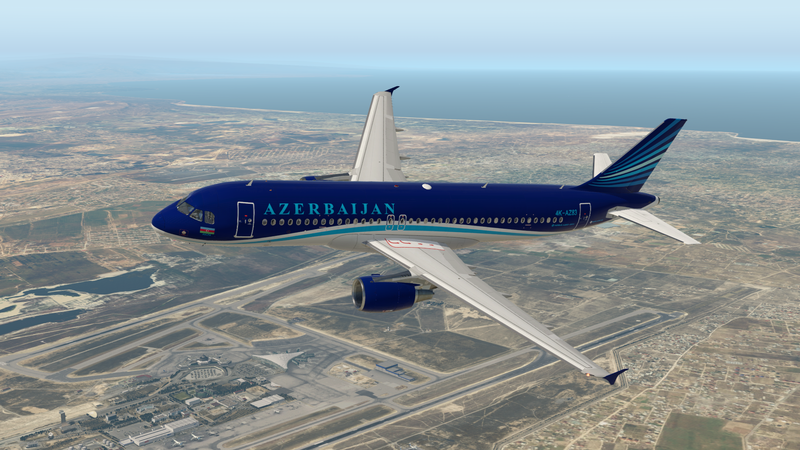 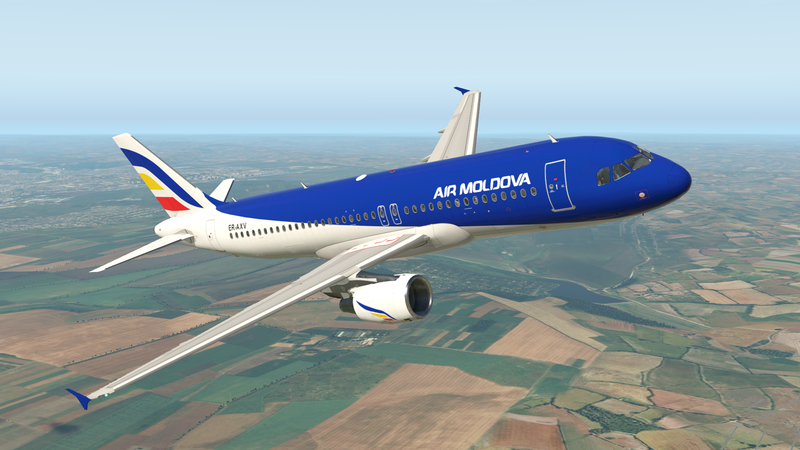 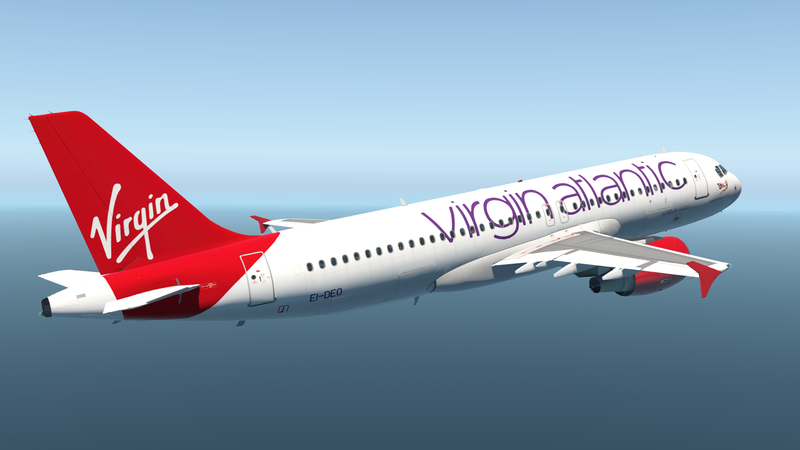 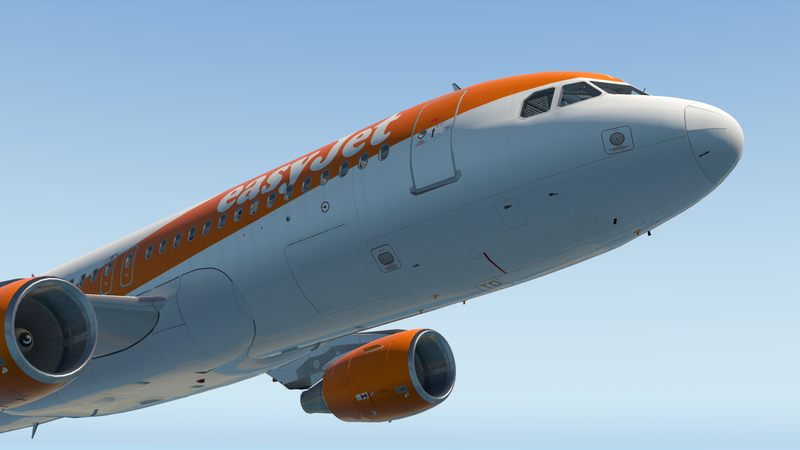 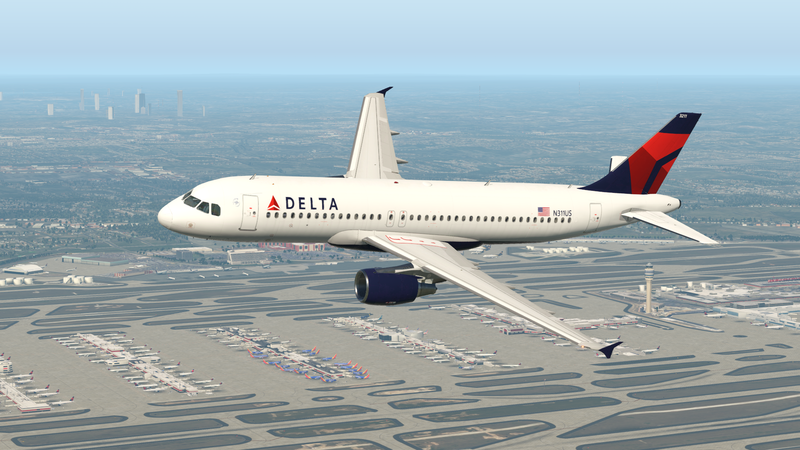 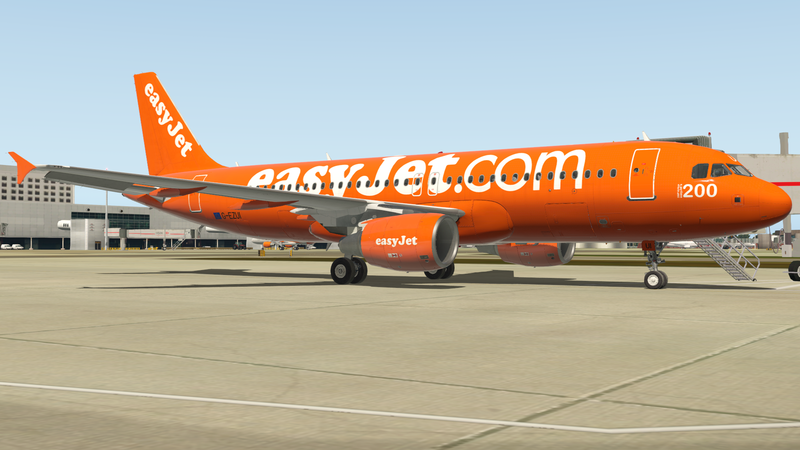 This category collects all my Flight Factor A320 liveries. 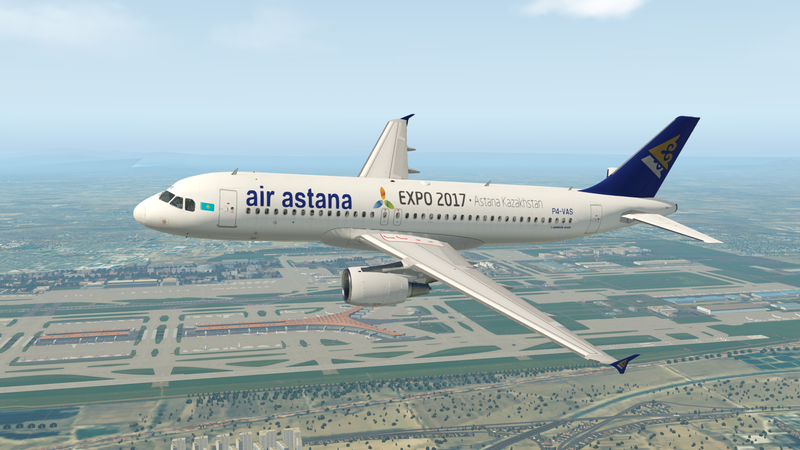 Use the links below or the navbar above to navigate! 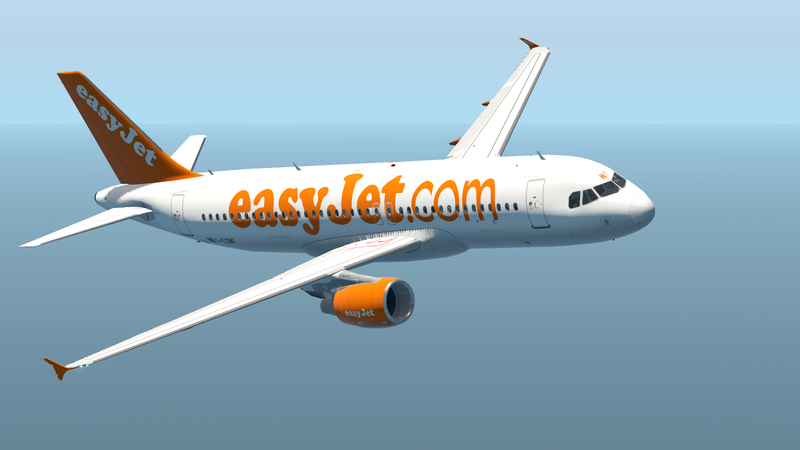 * liveries are exclusive to jettodesigns.co.uk! 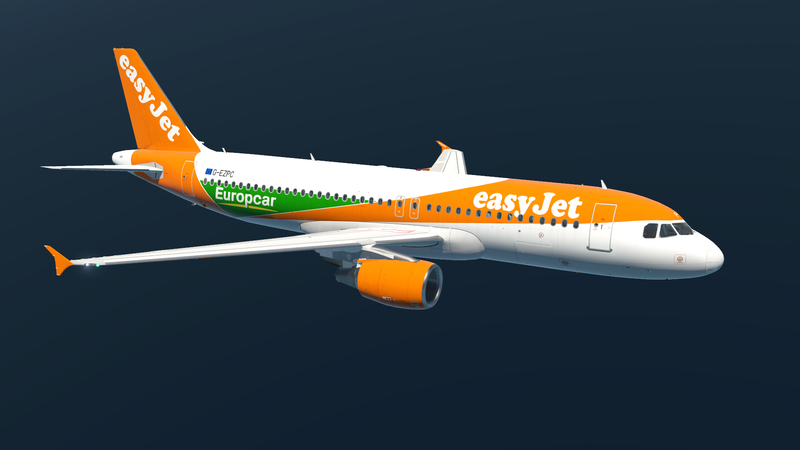 ** liveries are fictional or custom designs – also exclusive to the site!